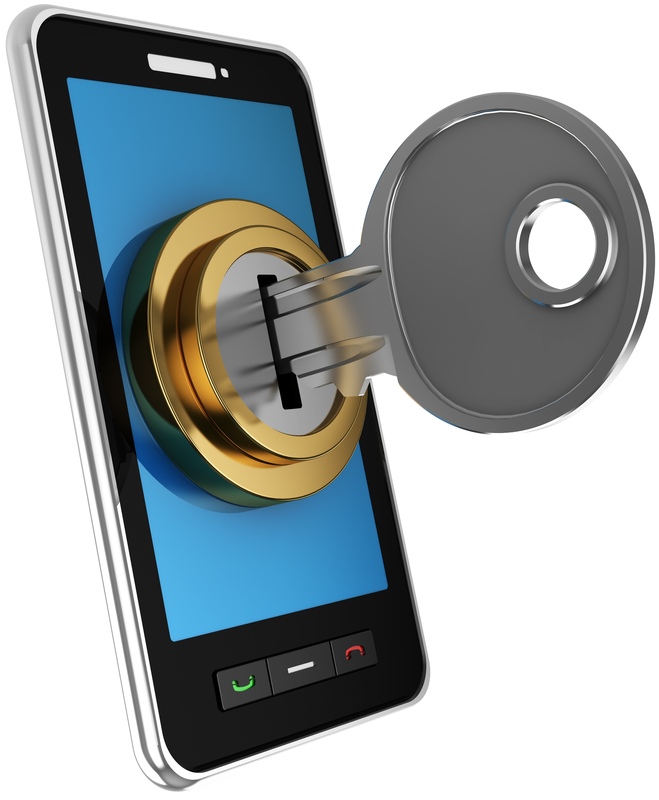 Are Unlock Cell Phone Services Worth It?! Are you looking for an unlock cell phone service? First, let's discuss the meaning of this type of offering. For example, what does it mean? Why do we as customers care about it? Is it still needed, or is it now obsolete? How does it related to prepaid wireless? Historically both prepaid and postpaid carriers locked cell phones they sold to only work on their own network. The reason being as simple as it keeps you from easily switching to a different provider. Consider postpaid as a good example. Carriers would sell you a highly subsidized phone (ex. you pay $200 for a $700 phone), and in return you sign a contract that requires that you stay with them for 2-3 years. This provides a financial safeguard that they don't lose money on you. Realistically, if you were to leave before the 2 year period, they literally could lose money on you due to the upfront phone subsidy they gave you. Prepaid carriers also historically provided subsidies, particularly on higher end phones. Think about the early days of prepaid, which catered towards the budget conscious, low end of the market. Those customers would not want to spend hundreds of dollars buying a phone, especially for the privilege a service with limited features. Thus, carriers subsidized phones in order to make the initial sale less painful. That said, they didn't offer subsidies as rich as postpaid carriers. Thus, an unlocked cell phone removes this carrier restriction, allowing the phone to work on any compatible network. After you fulfilled your contract, postpaid carriers would unlock your cell phone either for free or for a nominal fee. The reality at the time, however, was that taking an unlocked cell phone to another carrier wasn't really feasible. It was useful for traveling outside of the country when wanting to use a foreign SIM card in order to use local services to save money. Though, realistically, this wasn't a huge issue that customers were pining for, as local carriers in North America wouldn't let you activate phones from other carriers on their networks. They wanted to preserve the full customer experience, and didn't want to troubleshoot phones for which they never sold or tested on their networks. So having an unlocked cell phone wasn't particularly beneficial to customers. What changed the landscape that lead to the desire to unlock cell phones was the advent of Bring Your Own Device (BYOD) programs. Carriers started to realize that the cost to sell a phone could be avoided by simply allowing customers to bring their own. Consider that even with unsubsidized phones, carriers don't make money selling them; they make money selling you the recurring monthly service and value added features. Sure, they lose control over the customer experience, and incur some additional costs supporting phones that may not work properly on their networks. However, the overall business benefit made sense. Particularly now that iPhones and Android phones largely have a consistent user experience, making them easier to support. In addition, now that cell phones essentially have 100%+ market penetration, the easiest way to get new customers is to steal them from competitors. This is much easier to do when we can continue using the same phone! Do You Need to Pay to Unlock Your Cell Phone? Over the years a number of third party companies emerged online to help customers acquire unlock codes when carriers wouldn't provide the required code. For a nominal fee ($10-$20), you could unlock your phone and take it to another carrier that didn't officially support a BYOD program. HOWEVER, in recent years the need for this has changed. Most carriers will now provide a free unlock code once you're out of your contract, and prepaid carriers will often provide it after a fixed period of time (ex. 6 months), or simply whenever you call to request it. Moreover, Federal laws have been implemented that require carriers to provide it. They do have certain provisions to help protect carriers from losing money, however, the spirit that they're trying to enforce is that when you purchase a phone, it's yours to do with as you please, and carriers can't lock you out of using your phone however you wish. It's all about consumer rights protection! Thus, in my opinion, many of these unlock cell phone services are now obsolete and completely unnecessary. First, simply call your carrier and ask them to help you unlock it. Note that there are different types of unlocks. The first lets you use your phone when traveling internationally, which will NOT allow you to activate it on another carrier in North America. The second is a full unlock, which allows you to activate it on ANY carrier that has a compatible network. Note that most modern smartphones will work on virtually any network technology running on any frequency. If this approach fails you, then by all means, go ahead and pay for an unlock cell phone service! Lastly, you'll now see a lot of phones being advertised as coming fully unlocked right out of the box; that's definitely a feature worth keeping your eyes out for.